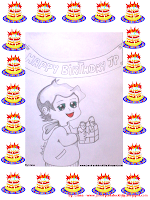 Como todos sabem amanhã é Aniversário do Jared!! Então está Postagem é dedicada ao dia 19 de Julho...Aniversário do Jay! "This is one very special day: Because it's your Birthday! Be sure to celebrate...In very special way! We hope that all your dreams come true! May God bless you today and always! 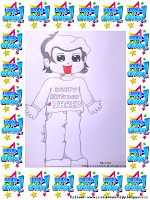 This is a Tribute to Jared Padalecki by his birthday! The messages in this Slideshow, were created by fans. 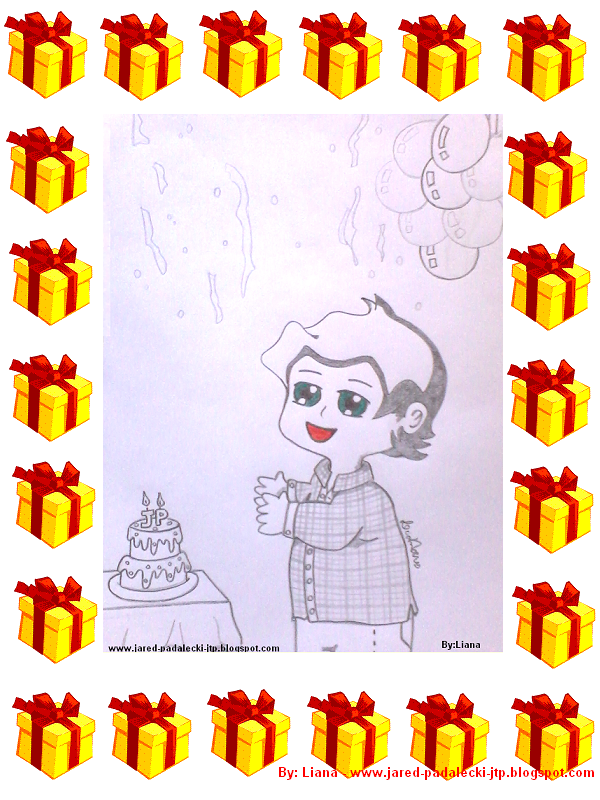 We wish happyness to JARED PADALECKI! Este Vídeo é composto de mensagens dos fãs deixadas nas duas páginas parceiras. 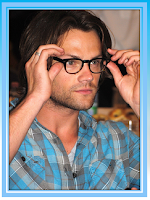 This post contains messages birthday to the actor Jared Padalecki!The messages were written by his fans! Essa Postagem contem recados de Aniversário deixados pelos Fãs para o Jared! 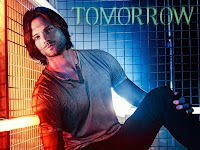 Jared, you for me is a great inspiration, a great actor, a great man, remain so forever, happy birthday, all the best for you. I'm a big fan. Jared, Happy Birthday. We here in Brazil love you so much! I wish the best things for you. Kisses. By: Louize, Salvador - ba. 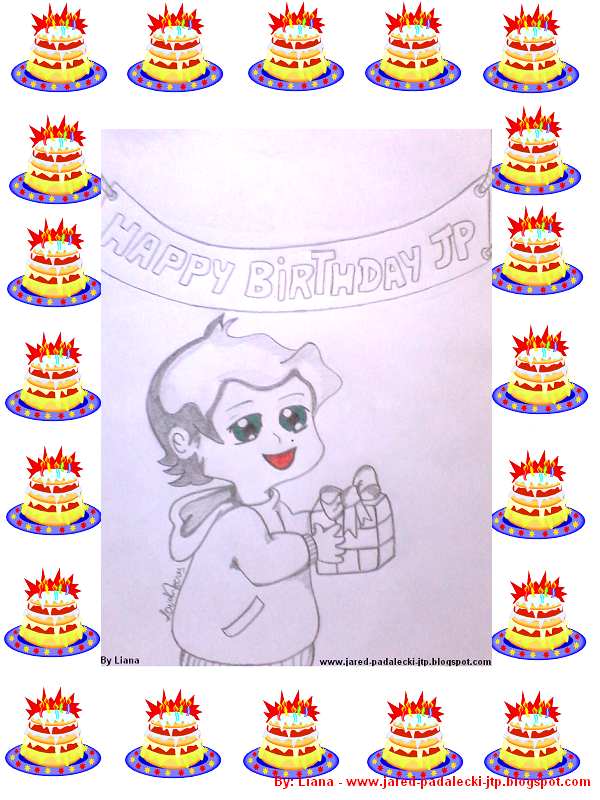 JARED,HAPPY BIRTHDAY,MANY CAKES AND PRESENT, KISSES FOR JENSEN,YOU AND GEN!! !I LOVE ALL OF YOU. In 1982 a little boy born small and simple that in time became JARED, a big man and kind, not only in size but big in heart. He who can be so simple but that has changed the lives of everyone. Funny, crazy, kind and everything. I love you so much. I want you to be happy with who and where you are. I hope that the more years pass, the more I can be on your side wishing you all the best. Thanks to exist and have changed my life. I love you much, Jared. Happy birthday. Hope you enjoyed this SPECIAL DAY! So, I don't have more things to tell you, so have a nice day, I and we all here in Brazil love you and your job so much!! I wish you happiness and a lot of love and peace. Success, always! You deserve all the best things, EVER! Thanks for being this kind, sweet, funny and HOT person...LOL. Happy Birthday Jared! Continue being the wonderful person you are. Success in your personal and professional life. God enlighten you always. Happy birthday Jared! always continue that special person for the fans you are! you have a LOT of fans in brazil, and of course I'm your fan too!The Brazil Loves you! 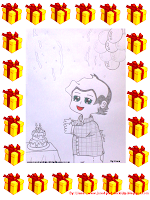 Jared I wish you all the best on your birthday you are very happy. I want you every success in your life, and Brazilian fans that we love you too. And you continue to be that special person who you are, for me and all people who love you. I really admire you and your work. 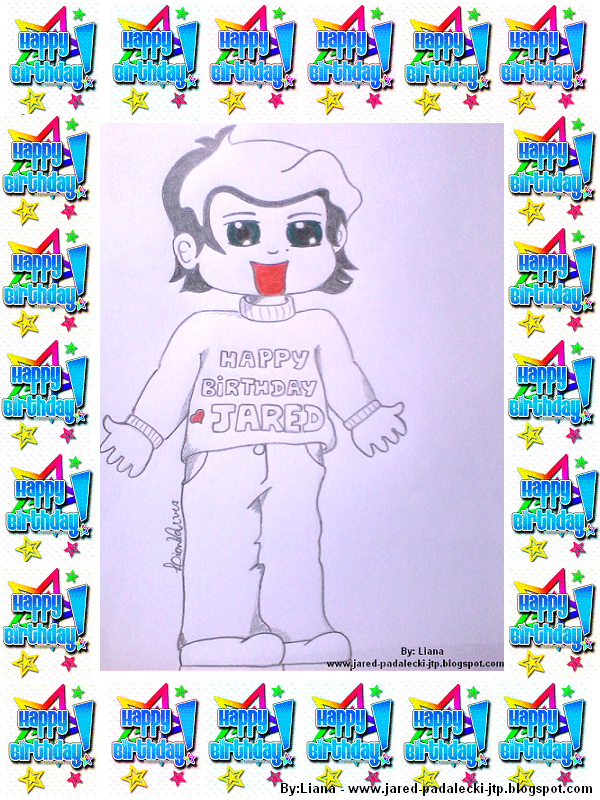 Happy Birthday dear Jared l hoppit remains that person certaza wonderful with you is because you love the fan. May god enlighten you that much health you have peace and happiness. A super bjo and a strong,tight hug. I hope you're happy because you deserve it. Happy Birthday,Jay!I wish only the best things for a special man like you.God bless you with more talent and happiness!Kisses and health always! Hey jay Oola and I want to first say that I am very happy with his second trip to Brazil and you want to say q and a people I love most in the world! you make me cry, ect ... Girt priate good I was surprised you say you have a twitter! I deixoumuito you happy this day and happy birthday bjss love you! 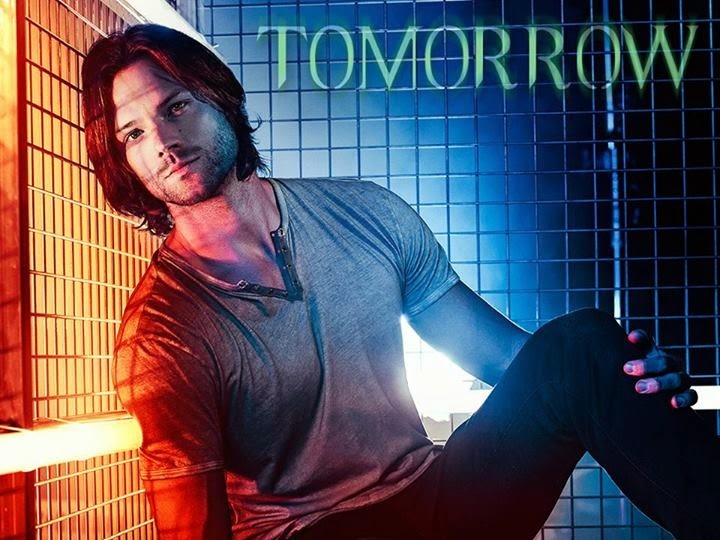 Aguardem e obrigada a todos que deixaram suas Mensagens para o Jared!